Food is a central and essential component of our lives; not only does it provide nourishment, it is a hugely important part of every economy and has deep links with people’s cultural identity - the food that we produce, consume and waste, however, has a major impact on the environment and on people’s health. Given the threats that our food system poses to the environment, the economy, and society as a whole, it is imperative that all economic sectors move towards healthier and more sustainable food production, procurement, preparation, consumption, and disposal practices. 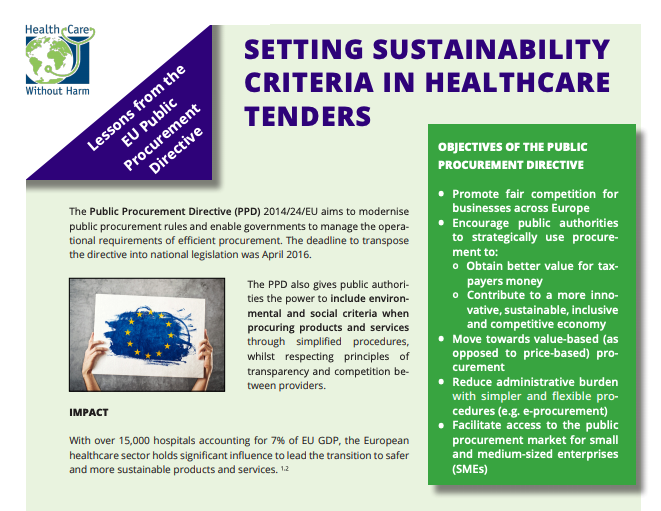 The healthcare sector has both great potential and a moral responsibility to implement healthy and sustainable food policies as outlined in HCWH Europe’s report: Fresh, healthy and sustainable food: Best practices in European healthcare – originally available in English or Spanish; a French version of our report is now available on our sustainable food resources page. 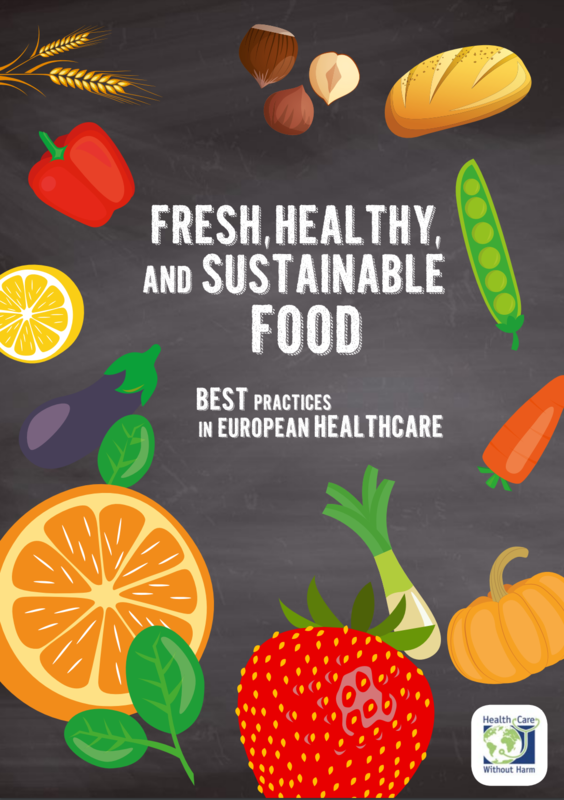 The report takes a look at the work carried out in healthcare facilities across Europe on providing healthy, local, seasonal, and organic food as well as preventing and reducing food waste. 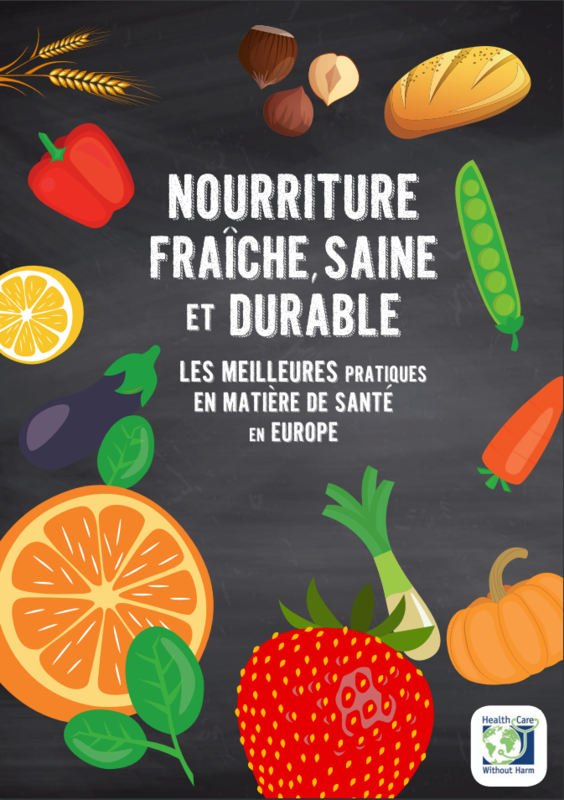 The main aim is to highlight the common challenges in implementing healthy and sustainable food policies in some European hospitals, and to provide examples of leading institutions that can inspire and encourage others to follow suit. 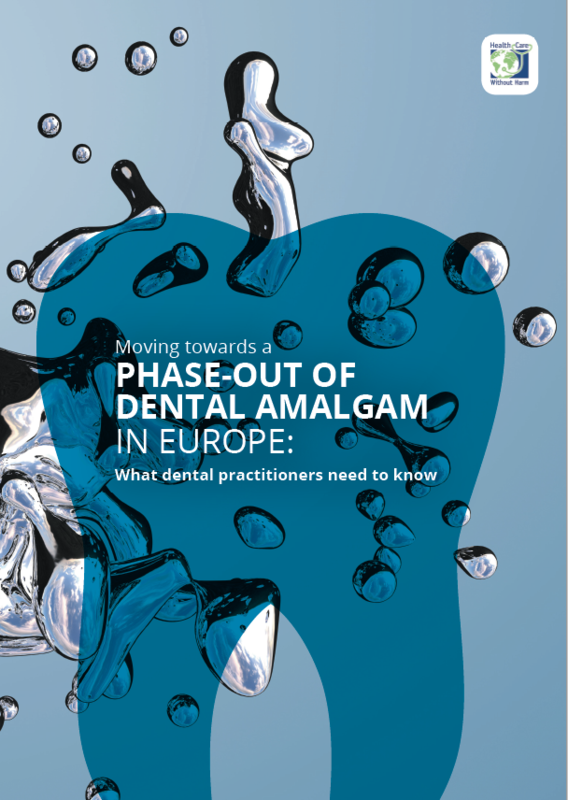 At the heart of the report are a number of case studies demonstrating the awareness and progressive practices at 22 healthcare facilities within the EU. 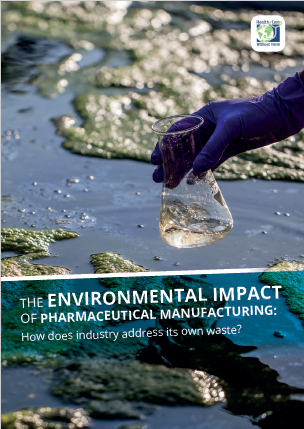 The report also provides an introduction to the European policy context that is supposed to favour sustainable food practices. A further aim of the work is to alert policy makers to the fact that conscious efforts to provide healthy and sustainable food are growing becuase it can be economically feasible, especially if the wider benefits to society are taken into account. 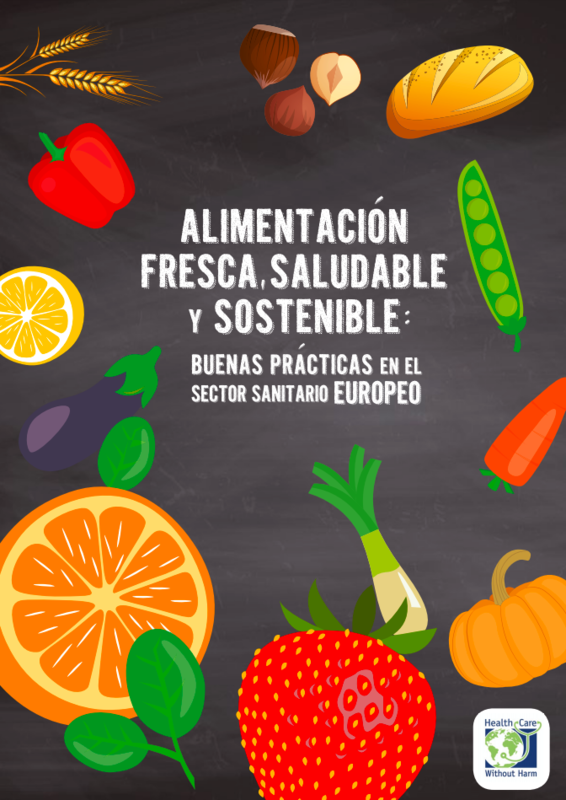 European legislators should therefore work towards a legislative framework that will ensure a common understanding of healthy and sustainable food in order to facilitate the implementation of harmonised sustainable food strategies across sectors and across the EU. 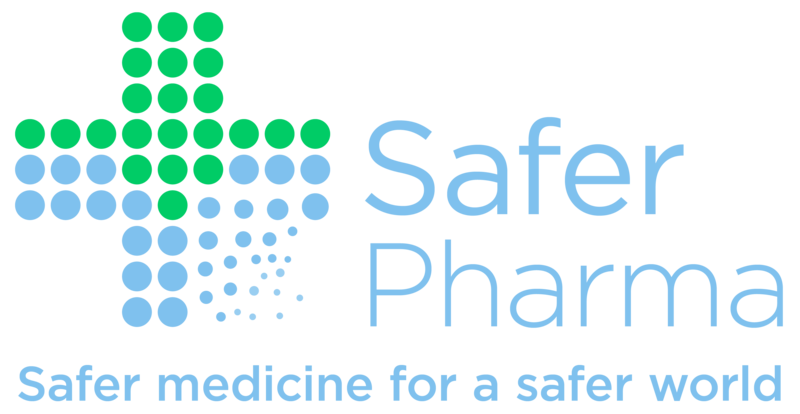 Some final recommendations are presented, reflecting the experiences of leaders in this field and the views of hospitals and health systems already promoting sustainable and healthy food policies at their institutions.